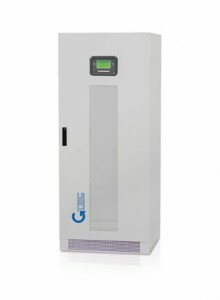 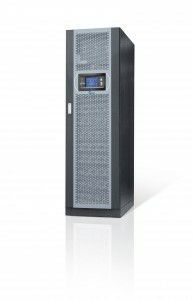 MUST900 is the new modular UPS by Gtec with the higtest performance and safest supply suitable for large server room and critical load. 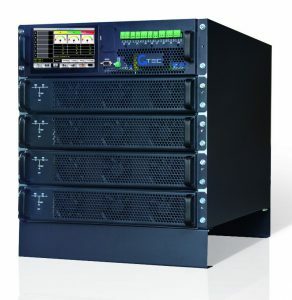 Modular three phases uninterruptible power supply for high performance computing centers (HPCC). 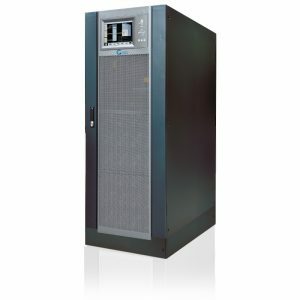 Up to 10 power modules in a single cabinet.